Warning! Secrets of a Financial Adviser - Your Money, Your Life could change your life, making you happier, wealthier and confident that you have made the right choices. 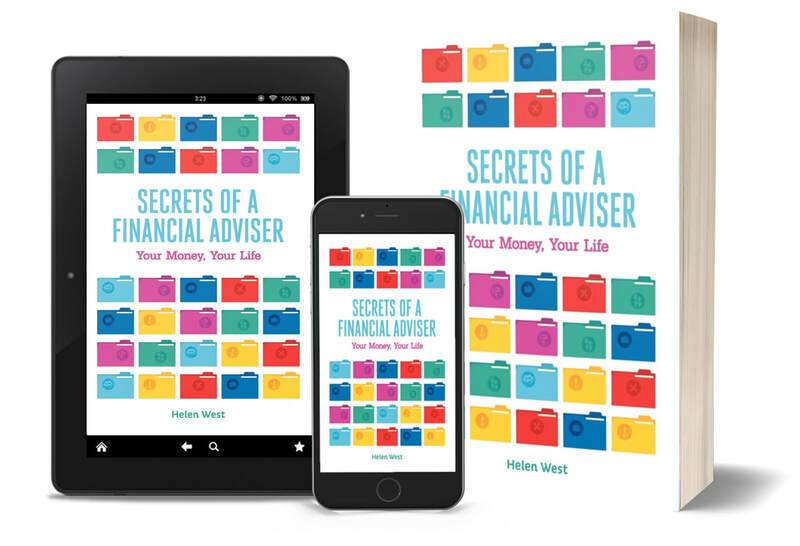 Helen West, Director of her own successful company, has made it her mission to explain important money and life issues clearly, and this book's lively informal approach, packed with helpful examples and exercises to make the process both understandable and fun, will appeal not just to young people, but all ages. Written in plain English, explaining concepts young people will understand, this book is a first step towards being financially savvy. With topics including how much you will really have to pay back if you take a university loan, to weekly budgeting and starting to save, this is a book every parent should buy their child as soon as he or she opens a bank account. It is also a book every grown-up should have read. Ending with a tool West calls The ABC Lifeplan, this book, teaches young people to set realistic goals for their lives and careers.